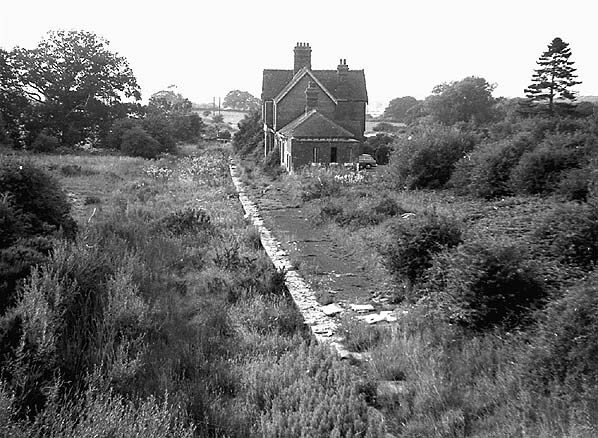 Present state: The station is now a private dwelling - the platform edge is still visible but the track bed has been infilled up to platform level. 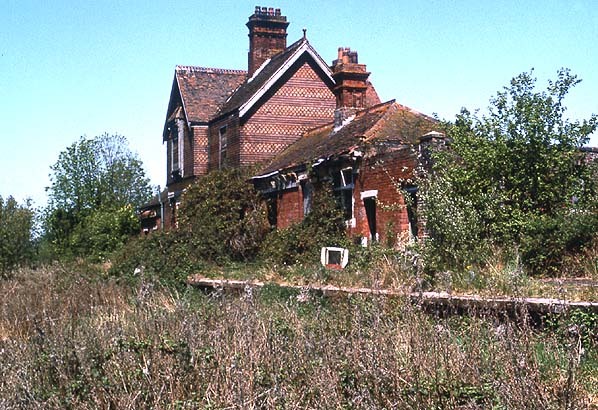 Notes: Although officially closed on 13.6.1955 the last train actually ran on 28.5.1955 because of a strike. 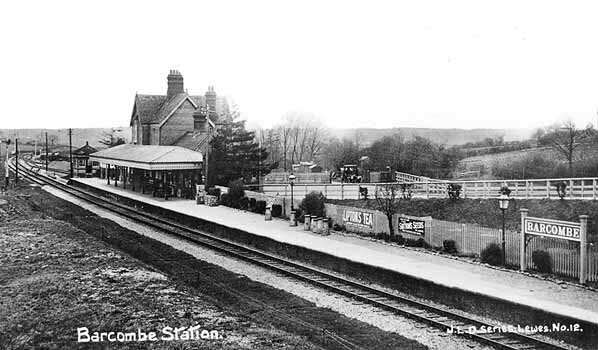 The station was originally named New Barcombe but was renamed Barcombe on 1.1.1885.